The long-awaited and market-changing OPEC meeting has finally arrived with members sounding an optimistic tone. 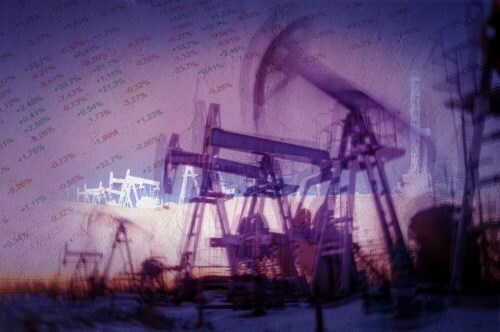 Hopes that the gathering today in Austria will result in a positive deal for the oil industry has seen prices surge 5 per cent in early trading. Asian equity markets were mixed following a decline in oil prices in the previous session but Japan, Hong Kong and South Korea closed higher. Europe’s indexes are trending higher on the oil price rise and on regional data which revealed on-target unemployment figures for Germany and CPI figures for the Eurozone. ECB president Mario Draghi will speak in Madrid later. Wall Street and Toronto are expected to open higher. Data releases include Canadian GDP and US personal consumption. Mark Carney, the Canadian governor of the Bank of England warned the EU that it stands to lose if the British banking sector suffers from Brexit. The governor was responding to rhetoric from a Dutch official who said Britain stands to be the loser from Brexit.